MPE2014 Best Ladies in Swimsuits: A preview of things to come? Posted in: 1 Pageant Pages, 2 Shout-out-Looks. 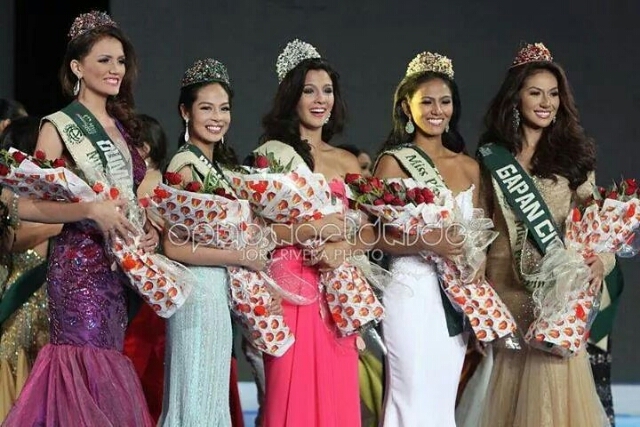 Tagged: Angelie Crizelle Ocampo, Crystal Star Aberasturi, Jamie Herrell, Miss Philippines Earth 2014. Call it popularity, favoritism or simple mind conditioning. 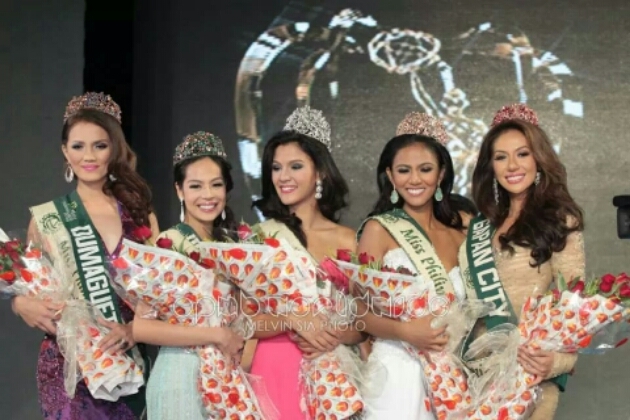 These three ladies – Jamie Herrell and Crystal Aberasturi of Cebu plus Angelie Crizelle Ocampo of Pampanga – are fast becoming the ladies to beat in Miss Philippines Earth 2014. In fact, I’d be surprised if they don’t end up in the Top 5 come May 11. So at this point, it’s a matter of looking for two other candidates who will complete the final quintet. Jamie, Angelie and Crystal continue to win Sponsor Awards as well. I know that the medals are non-bearing during judges’ deliberations for the semifinals. But the Sponsor Awards are another thing altogether. In fact, these special titles are better indicators of who will figure out strongly on top. It’s looking more and more like the organizers are looking for youthfulness in their winners. But despite the above trio claiming podium finishes in the swimsuit competition, there are still strong performances from the remaining ladies. For sure, they will give it their best to upset the favored ones. And the likes of Mary Ann Ross Misa, Bianca Paz, Monique Manuel, Kim Covert, Janelle Tee, Melanie Balagtas and Diane Querrer will move heaven and earth to keep themselves on the right track until the elements for 2014 are announced. 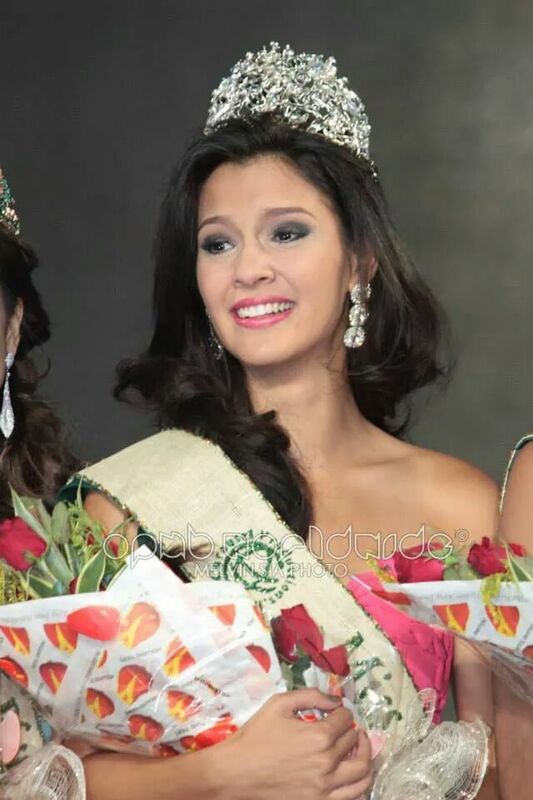 Crystal Star Aberasturi: the underdog in Miss Philippines Earth 2014? Posted in: 1 Pageant Pages, 2 Shout-out-Looks. Tagged: Crystal Star Aberasturi, Kagandahang Flores, Miss Philippines Earth 2014. 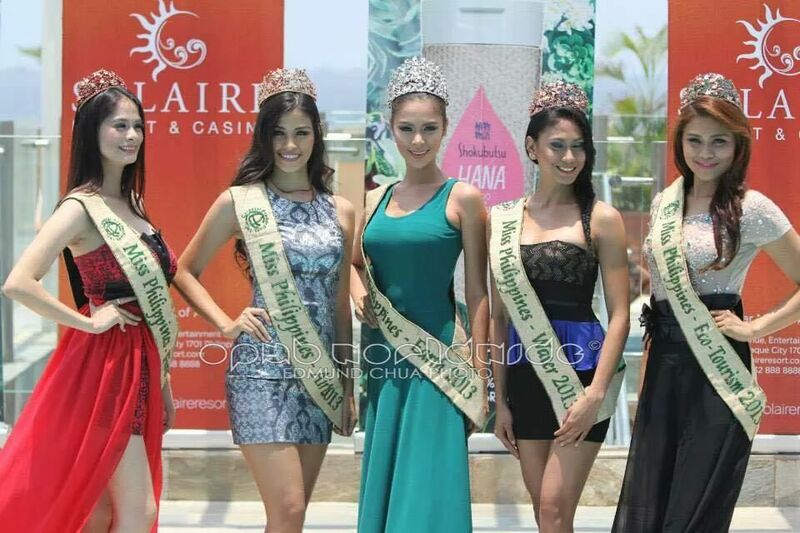 FYI, there are four (4) representatives from Cebu competing in Miss Philippines Earth 2014. 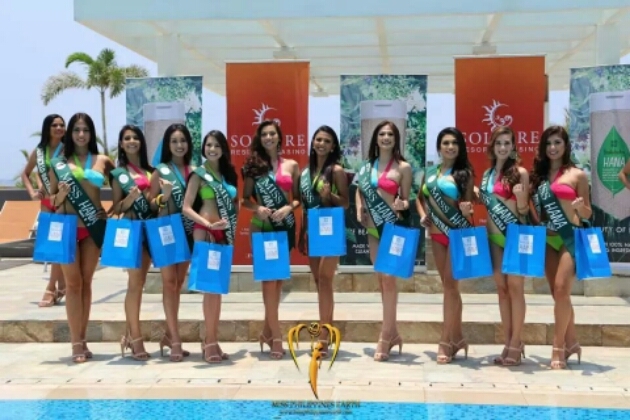 One of them is the sash-wearer of Liloan who competed for Miss Cebu 2014 last January. Crystal Star Pearson Aberasturi or “Star” for short is one of the more winsome-looking contenders in this year’s batch of environmental warriors. She may not be the most aggresive among the ladies, but she sure has the kind of magnetic charm that can pull in instant supporters without really trying too much. But I’m telling you. All the Cebuanas in the group are particularly very competitive. And each one of them have their own unique strategies to shine and be noticed by the judges and key Carousel decision-makers.